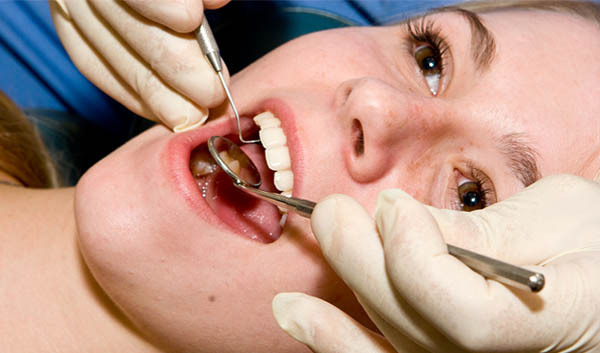 We are committed to resolving dental issues before they become problems. 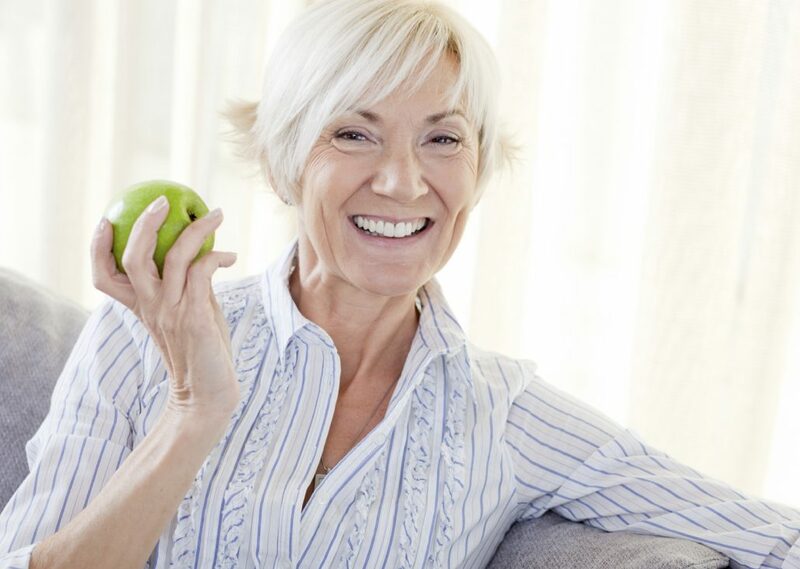 Maintaining healthy teeth and gums has a direct effect upon the quality and longevity of your life. 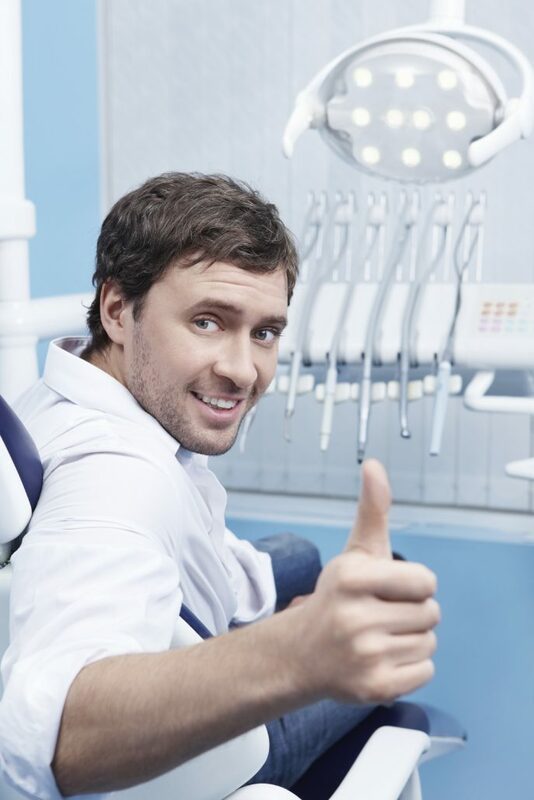 At Dental Design of Arcadia, we love to help our patients learn how to sustain obtain optimal dental health, and our comprehensive approach to prevention will make your dental plan easy to manage. You may not realize it but your oral health is directly related to overall body health. Tooth loss, periodontal disease, stroke, heart disease, and certain cancers have been directly related to oral health care. Our thorough examination will give our team the best opportunity to identify any issues early before they become serious problems. The best thing you can do for yourself is to maintain an oral hygiene maintenance program through regularly scheduled cleaning appointments. During each dental cleaning appointment we evaluate your oral health by reviewing your history, performing an oral cancer screening and taking digital x-rays. Prevention not only gives you peace of mind, but can spare you expense and problems down the road. Ninety percent of oral cancer cases can be cured in early stages. As part of your wellness exam, we offer Velscope oral cancer screenings. During this painless process, our hygienist thoroughly exams the soft tissues of your mouth with a blue spectrum light. A total of two minutes is all that is necessary to detect any signs of mouth cancer. Give yourself and your body the best opportunity for a long, healthy life and contact us to schedule your routine hygiene visit. 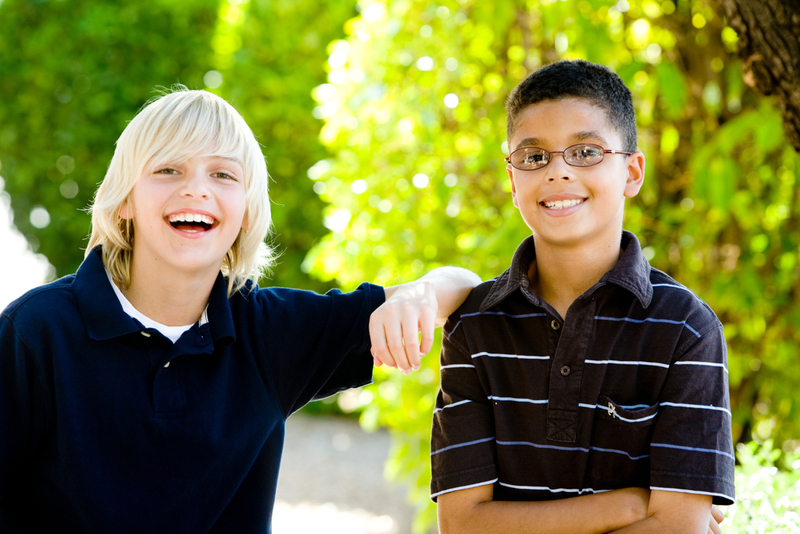 A lifetime of healthy smiles includes Periodontal (gum) disease prevention. Keeping regular appointments with one of our hygienists is the first step. In the earliest stages, gum disease begins as gingivitis with a little redness and swelling of the gums. Without proper prevention and treatment, Periodontal disease can progress to the level where surgery may be required to repair the damage. 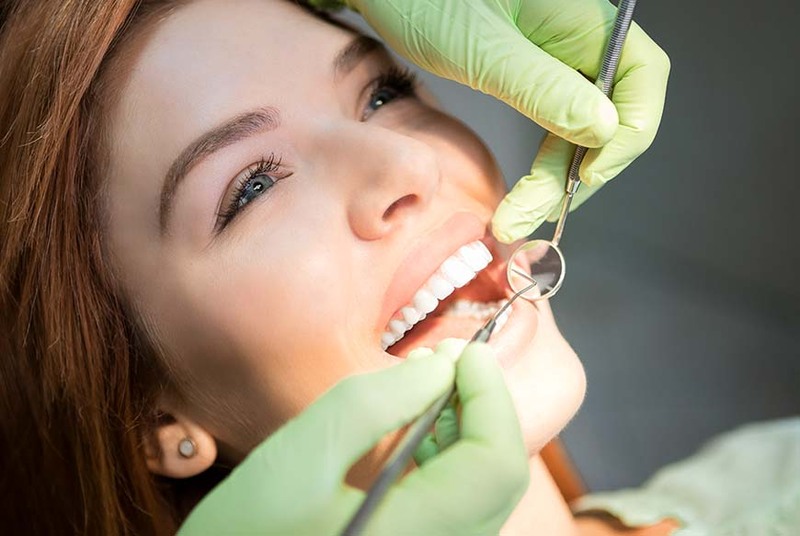 In most cases, root planing and scaling is recommended and with the aid of laser dentistry, this treatment is virtually pain free and very safe. Dr. Maro can evaluate your situation and provide the best care and treatment options for you. Great friendly staff always helpful and accommodating. Almost makes going to the Dentist a fun experience. Dr. Maro knows his stuff and is what we used to call a painless dentist. I’ve been going to Dental Design of Arcadia for 2 years now. They are exceptionally friendly and professional. What was once an agonizing endeavor doesn’t even phase me anymore! It’s always a pleasure going to Dental Design of Arcadia. All the staff members make me feel like family. I will continue to refer my friends and co-workers. I have been a patient for over thirty years.